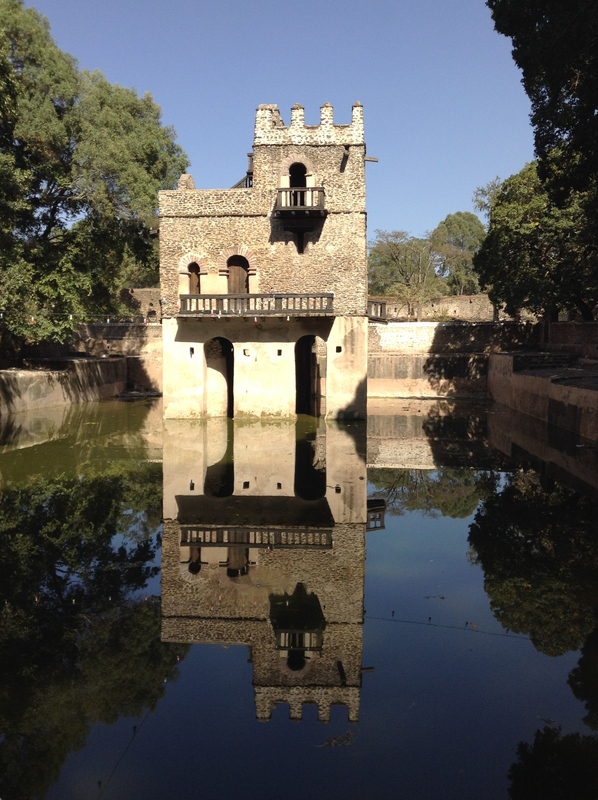 Ethiopia is a fascinating country in the Horn of Africa. 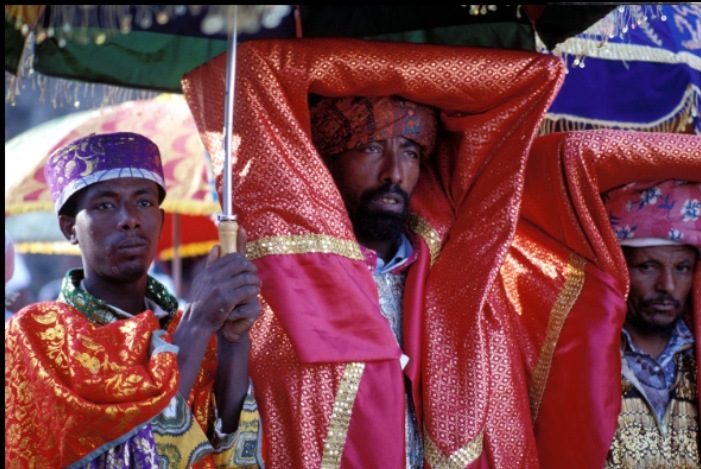 Its culture and traditions date back over 3000 years, with over 80 different ethnic groups with their own language, culture and traditions. 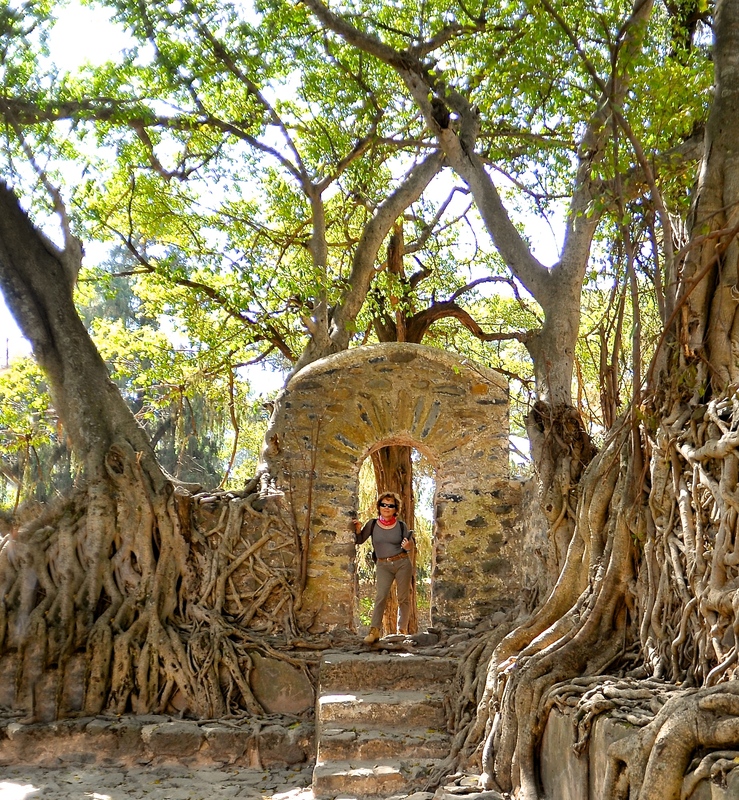 The long history assures that there are many historic sites in this country. 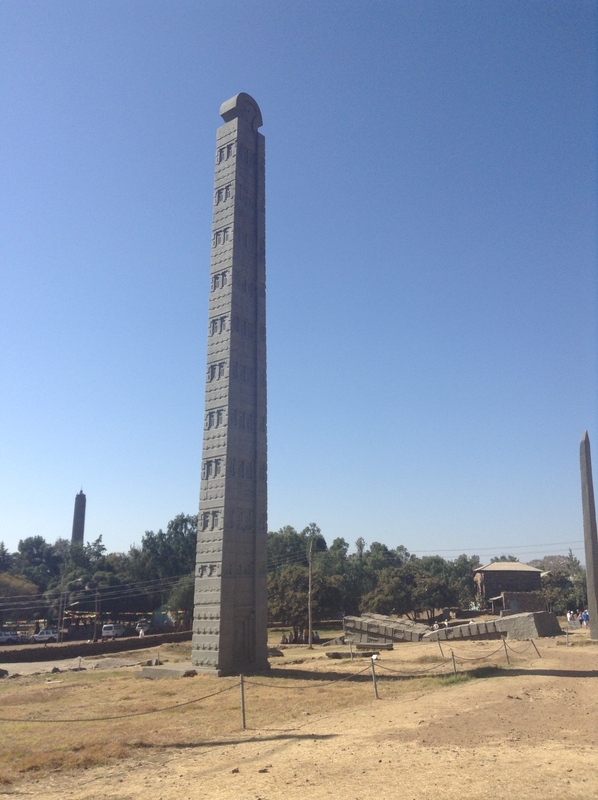 In fact historians believe that Ethiopia may well be the beginning of mankind. 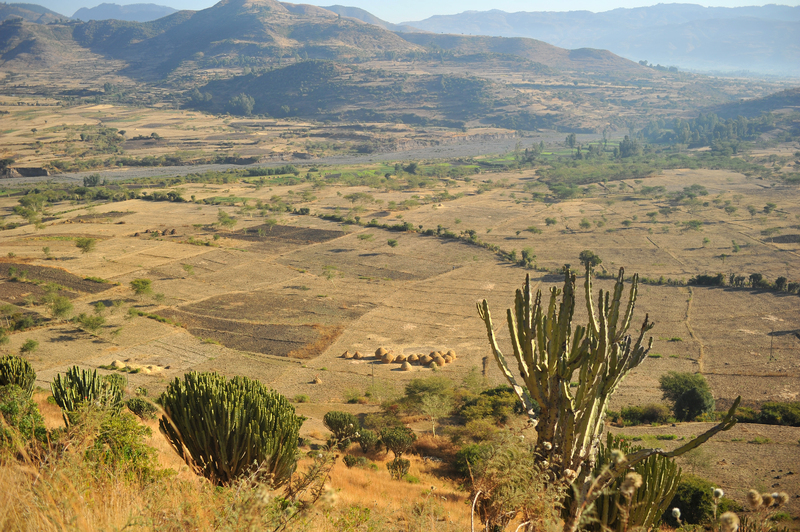 The fossils of the oldest living mankind “Lucy” was discovered in Ethiopia. 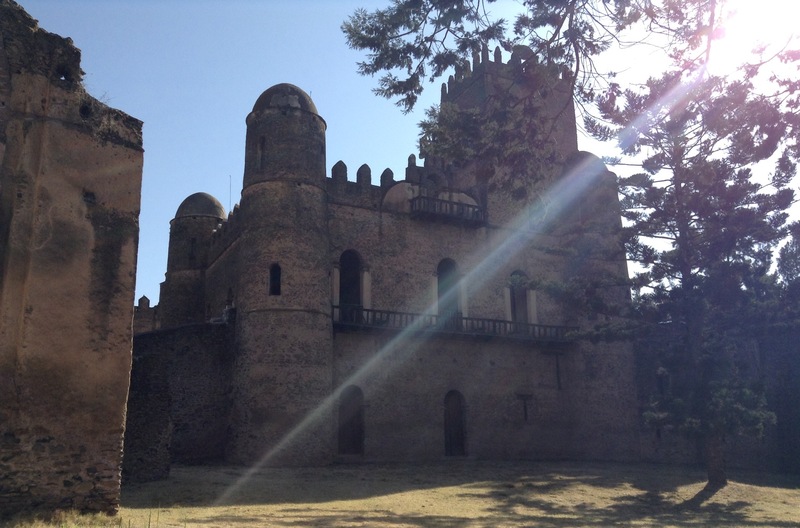 The rest of it can be seen at Adis Ababa National museum. 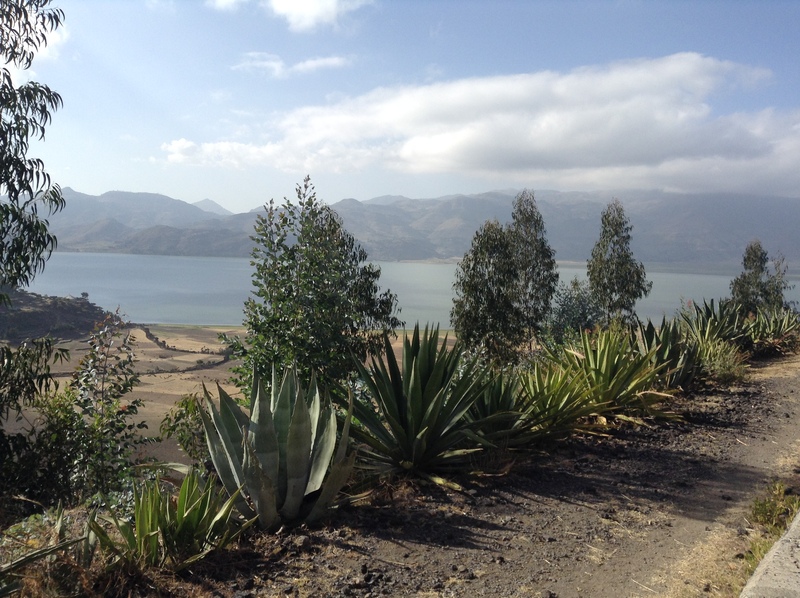 The natural beauty, with high mountains, lakes, water falls as well as arid deserts are among the attractions of Ethopia. 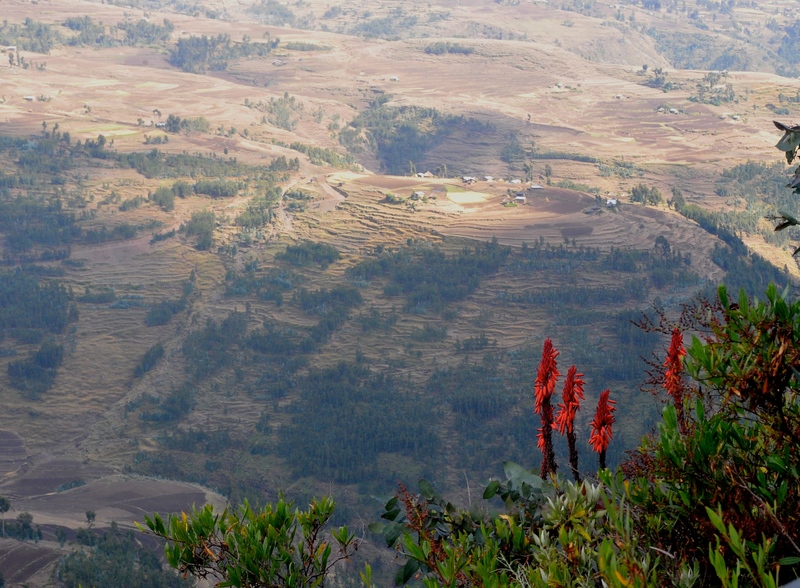 In addition Ethiopia offers to its visitors its unchanged traditions. 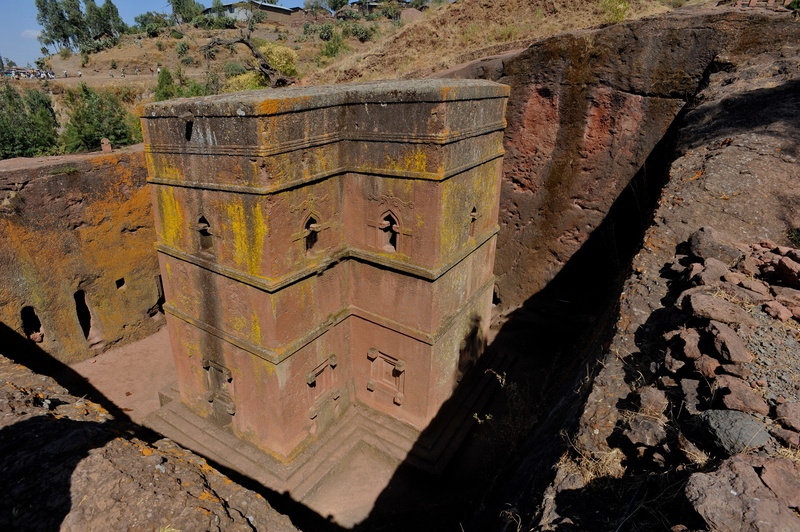 Lalibela, also known as the Jerusalem of Ethiopia, is a village in the mountains and offers its visitors its monolithic churches carved from a single block and isolated by a deep trench, worked from the outside and perforated for doors, windows, arches and columns; they represent a unique monument in the world. 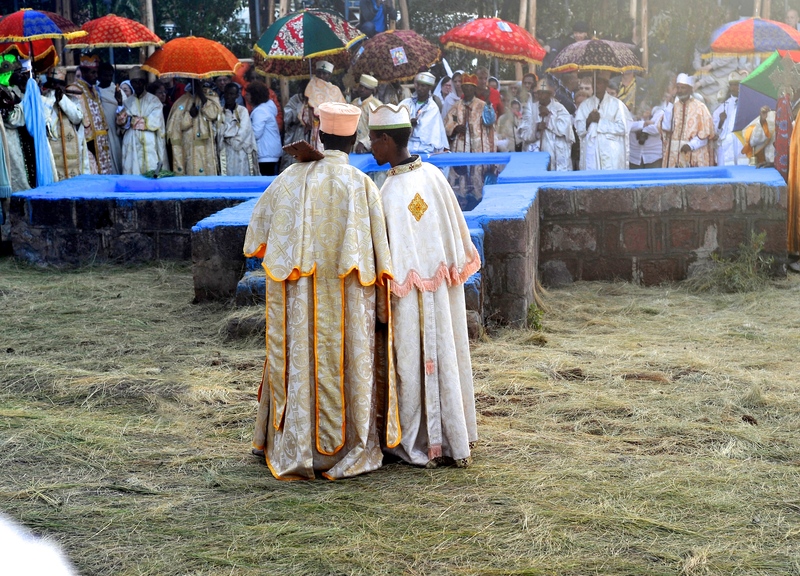 During the coptic festivities, Lalibela becomes a place of pilgrimage for all the people of Abyssinia, a set of colors, dances, processions and prayer moments. 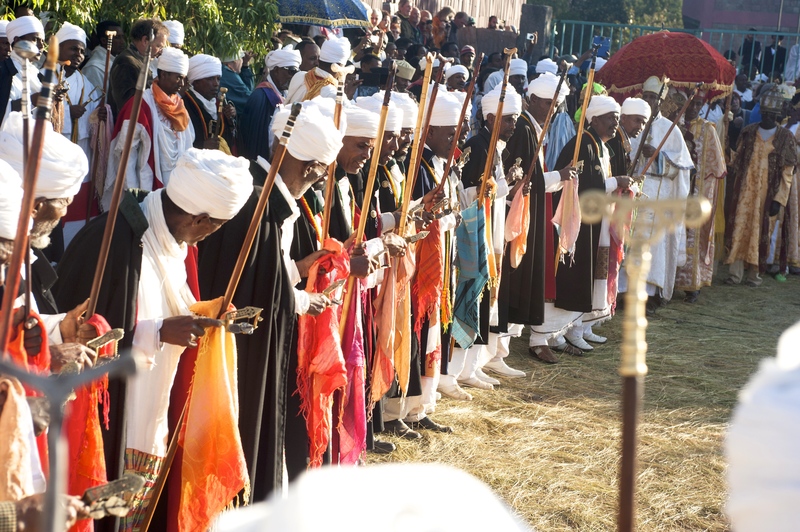 TIMKAT which means Epiphany in Amharic language, it is the most important and colorful event of the year. 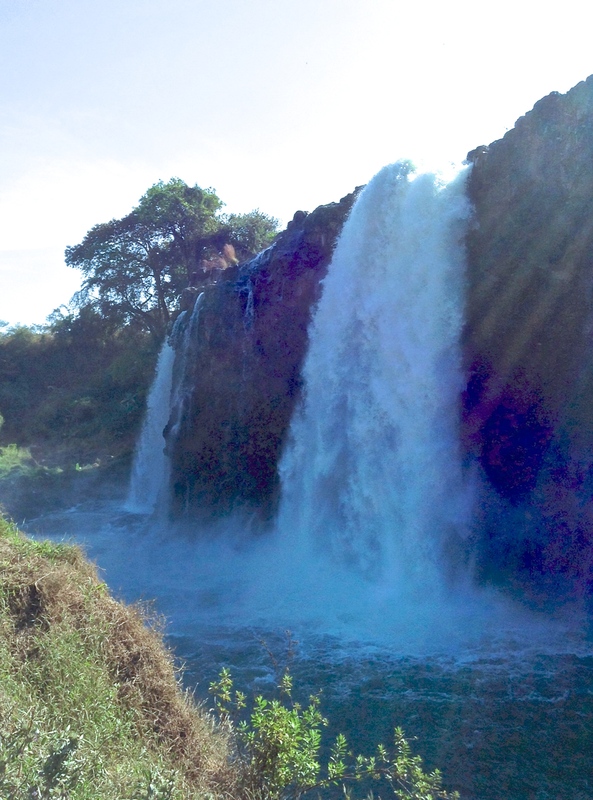 it falls every year around mid January and commemorates Jesus Christ’s baptism in River Jordan. 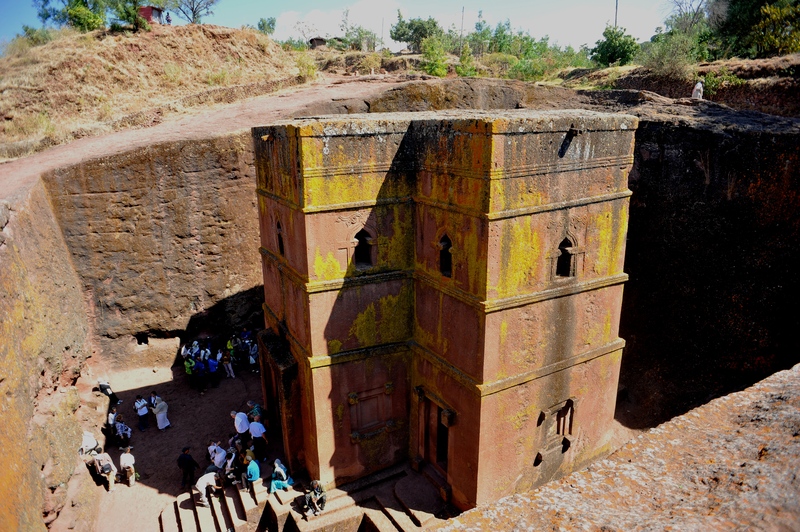 It’s a two day religious ceremony that begins early afternoon in the Timkat eve with the procession of the “tabots” the holy replicas of the Ark of the Covenant – the sacred chests described in the Book of Exodus as carrying the stone tablets on which the 10 commandments were written. 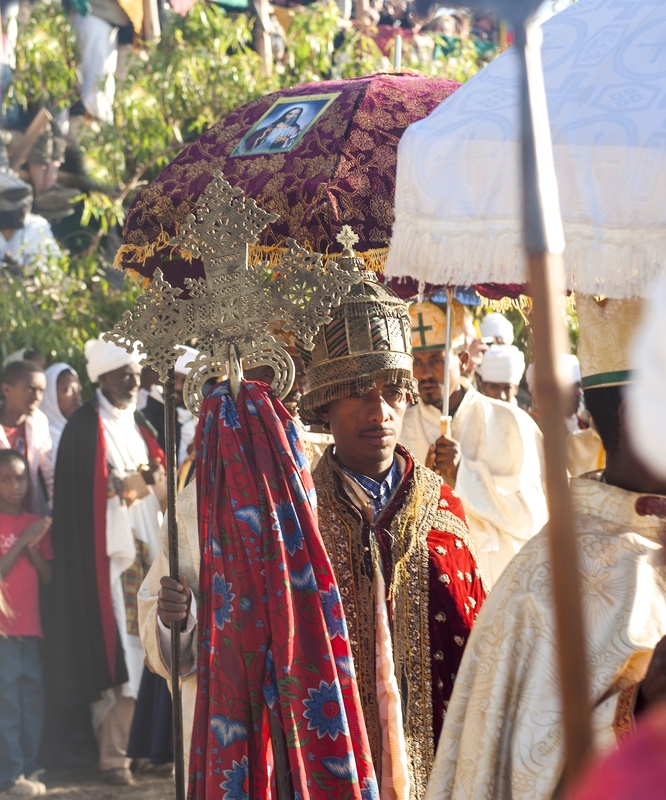 They are wrapped in luxurious cloths and placed on the head of a priest to be carried out of church in procession with the clergy to the nearby body of water. 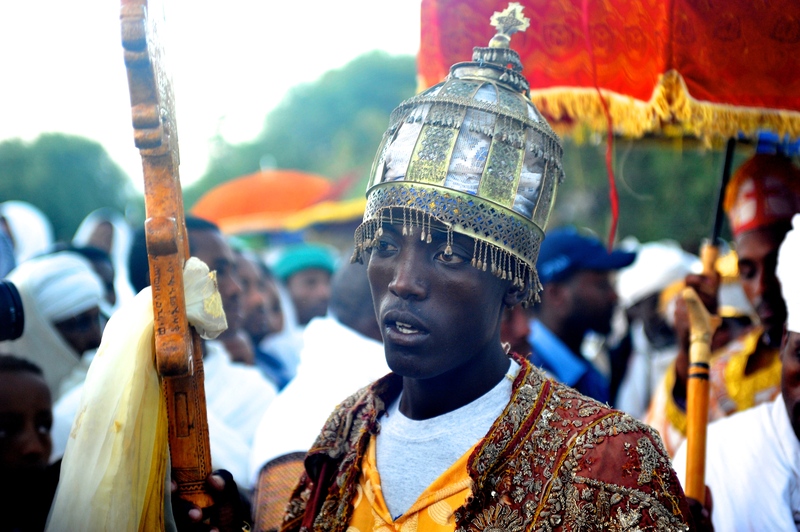 Accompanying the procession are thousands of church members and believers chanting, dancing, drum-beating. As evening falls, the priest and the pious believers participate in overnight vigil around the Ark until dawn. 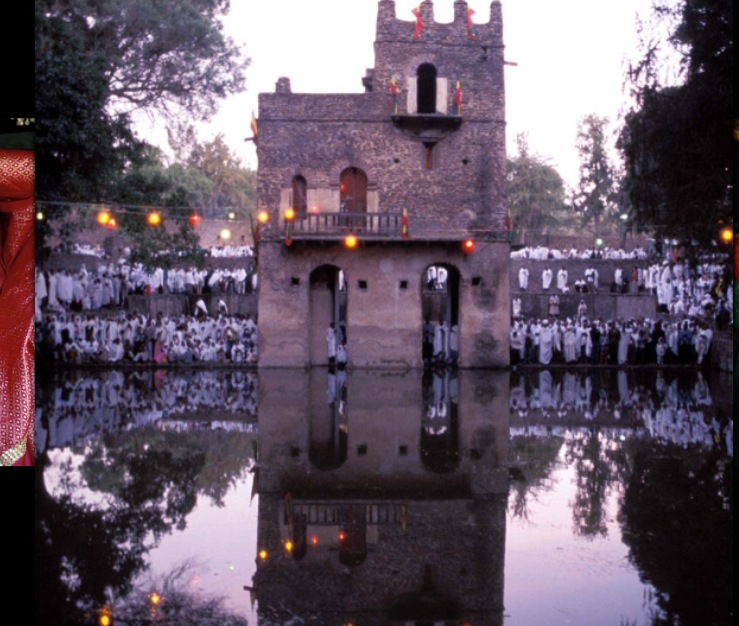 Early in the morning at the pre-sun rise celebrations starts: huge crowds, dressed with their “shamma”, white cotton dresses and small l ittle candles in their hand gather around the water. 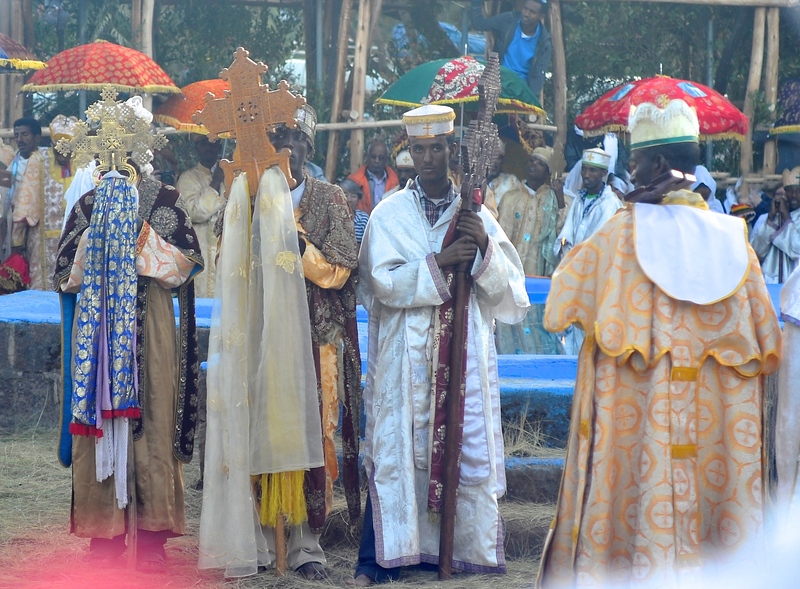 After, the chief priest blesses the water and celebration reaches its climax. 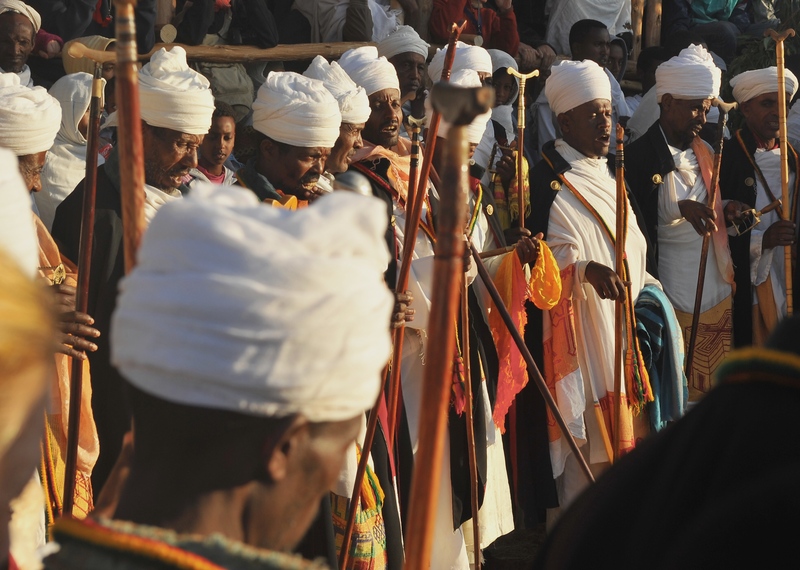 These ceremonial processions take place in every city and village of Ethopia. 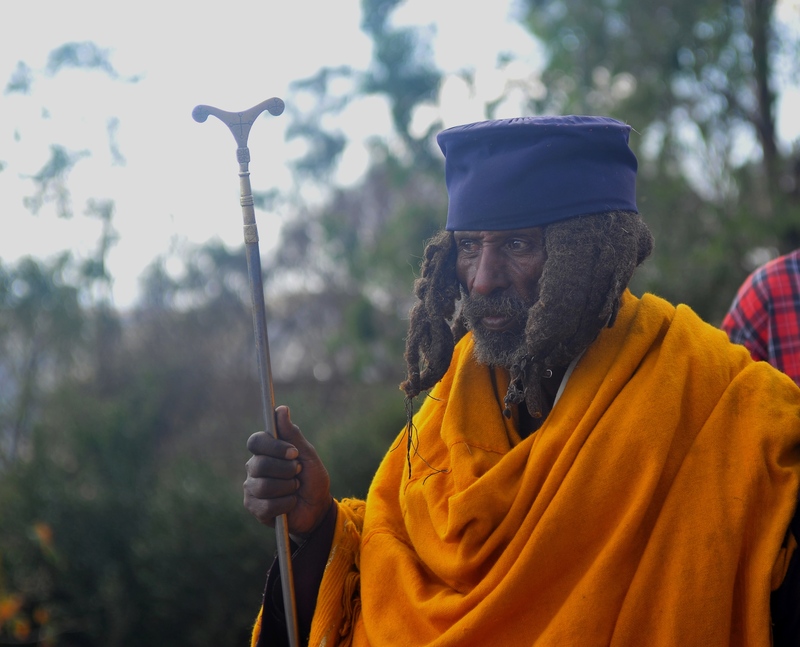 Timkat is one of the few opportunities for ethiopians to be close to the Tabot which is considered to be the most sacred item in Ethiopian Orthodox Church. The festival ends the third day which is dedicated to Archangel Gabriel. With parades, no less magnificent than the previous two days, the Arks are carried back to their respective churches. Previous Article BHUTAN: a country where happiness matters the most!! !